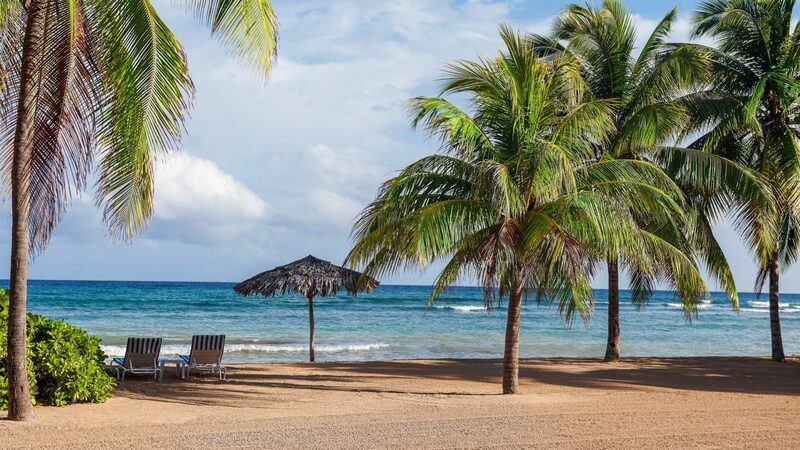 The family that plays together stays together at Half Moon, a Caribbean paradise that calls travelers of all ages to enjoy Jamaica’s laid-back vibes. This upscale resort is a destination unto itself with its’ 400 manicured acres and two miles of private, white-sand beach. 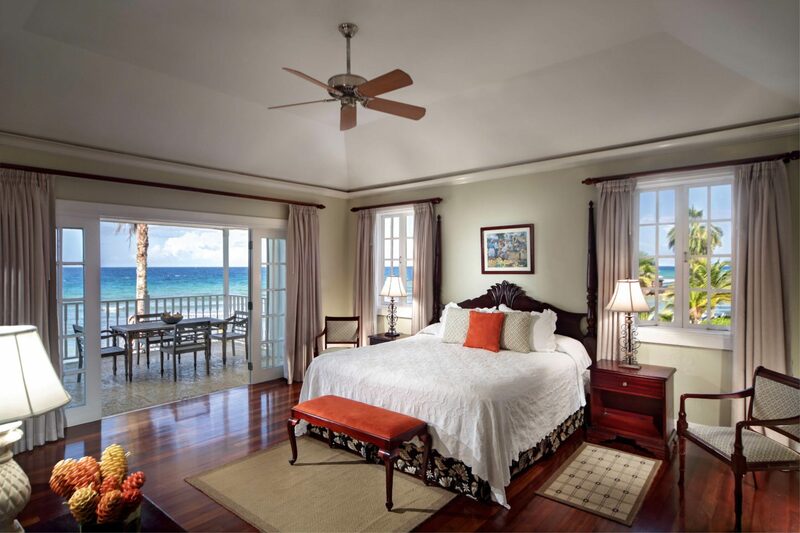 Guest rooms are located within walking or biking distance of the resort’s social hub and beach, and 27 spacious villas can comfortably accommodate multi-generational travelers. 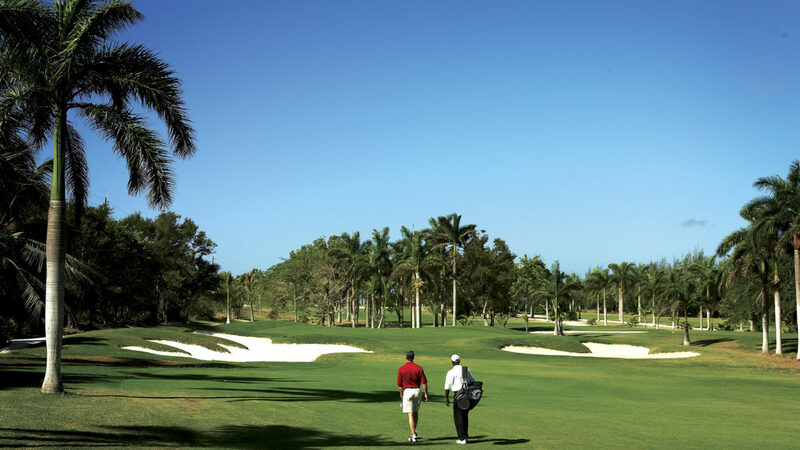 Activities abound with a variety of water sports, championship golf designed by Robert Trent Jones Sr., and tennis. Younger guests enjoy a dedicated children’s village, pony park and baby sea turtle sightings. 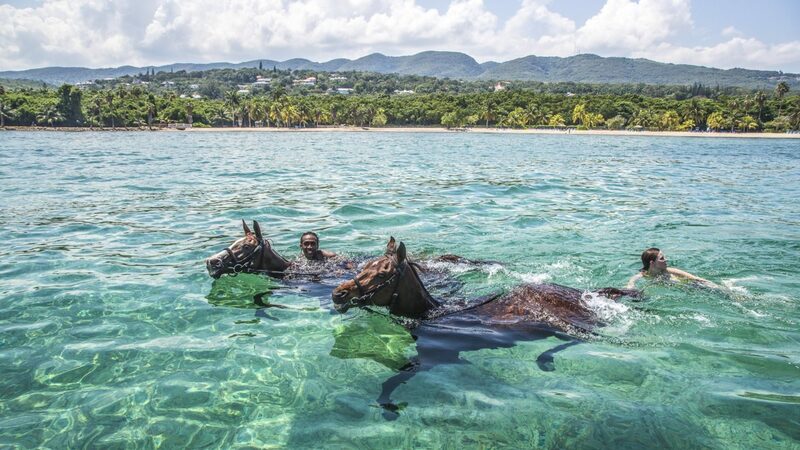 An on-site equestrian centre invites horseback riding on the beach and lessons for the entire family. For guests who save room for romance and ambience, Sugar Mill, one of the resort’s fine eateries, is renowned as Jamaica’s best restaurant. Guests can also couple up at the Fern Tree Spa for massages with a surprising finishing touch: a rum body splash ritual. The accommodations at Half Moon have been designed with comfort and privacy in mind. 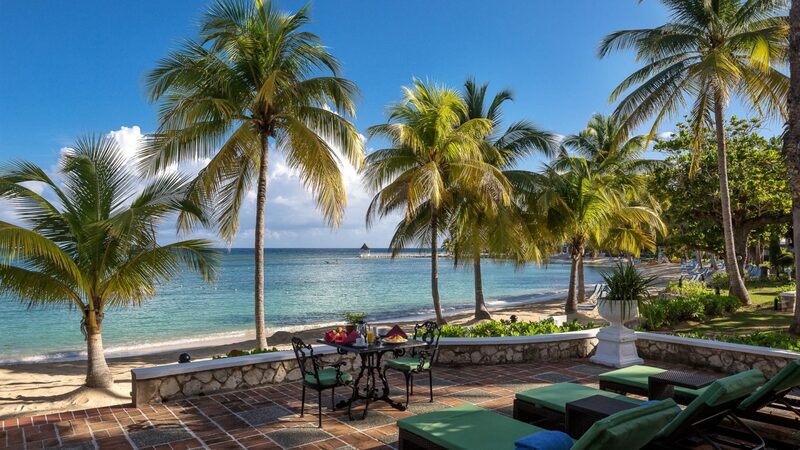 With an abundance of space for comfort and relaxation, they have either patios or balconies, allowing guests to enjoy the peaceful views of gardens, pools and the sea from which a sweet and gentle breeze blows constantly across the resort. Rooms and suites are near to the sea, and within walking distance (or a short bike ride) to all the resort’s facilities. Featuring 210 guest rooms and suites with patios or balconies; 27 five- to seven-bedroom villas with private pools and a staff with a cook, butler and housekeeper. 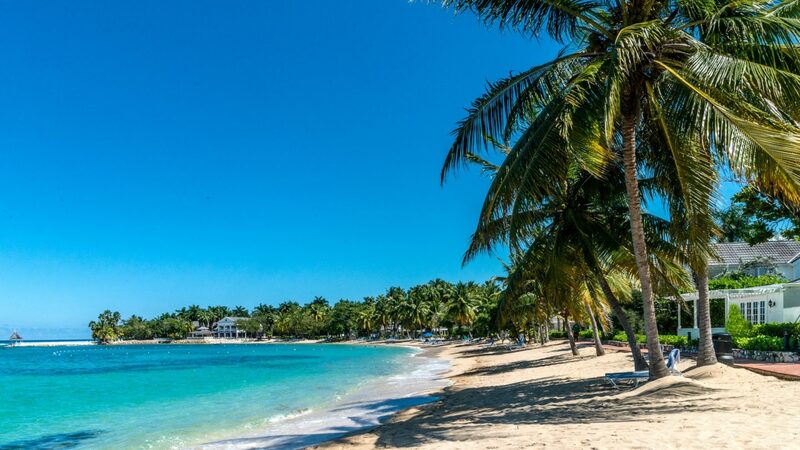 Half Moon is set on 400 acres of manicured grounds with two miles of beachfront in Montego Bay on Jamaica’s north coast and a 10-minute drive from Montego Bay’s Sangster International Airport.